This is a state of the art first class production suitable for any concert hall in the world. -- John Malveaux, concert promoter/arts presenter, Long Beach, California, about The Longfellow Chorus Maine Stage broadcast of The Song of Hiawatha. -- Twitterer Robert Clements, Sydney, Australia, to his followers. Just a note to say that I have added subtitles to the complete 2 hour, 30 minute Maine Stage broadcast of The Song of Hiawatha as found archived on The Longfellow Chorus YouTube channel. 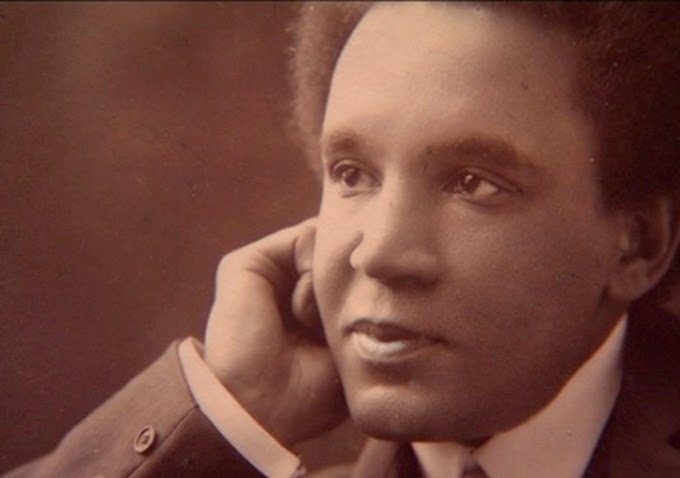 The added subtitles help tremendously in appreciating the beauty of both Coleridge-Taylor's music and of Longfellow's poem.